Winter is coming up! 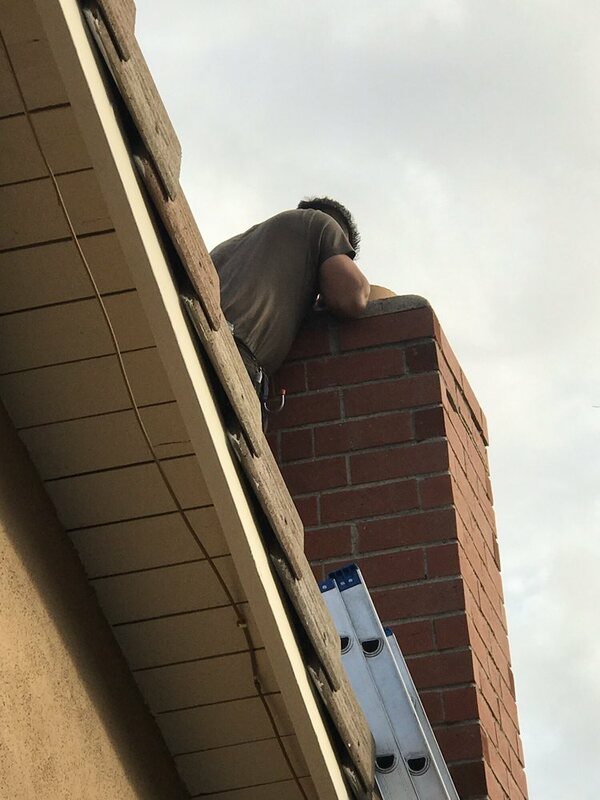 Don’t let your chimney catch fire! Meet the owner and staff!